I hate it when someone at work asks me a question because they're "just curious" and then not offer anything in response. It's always the same person too. Really? 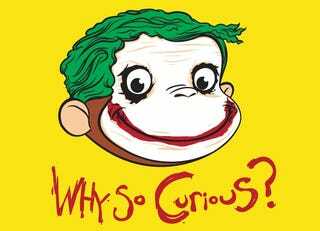 Why are you curious? Why are you wasting my time? What are your work pet peeves?